Update: Due to an error on the last Halo giveaway, they will be hosting another free Pint Giveaway! The free pints of Halo Top Ice Cream will be given away on their social channels this Wednesday, 26th! 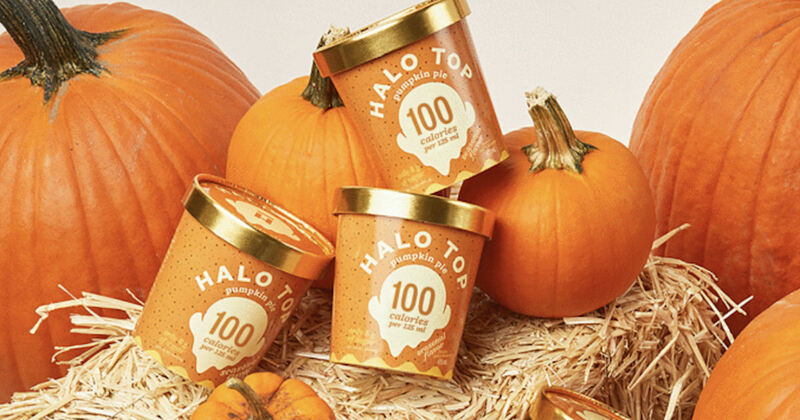 The free pints will be available for the 1st 5,000, so be sure to keep an eye on their social media pages for your chance to score free Halo Ice Cream! Void in CA, CO, KS, LA, NV, TN and WI.